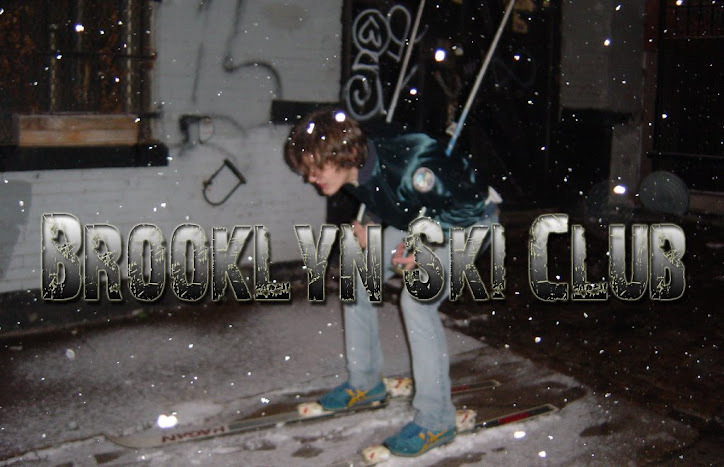 Brooklyn Ski Club: Siren After Party Announced (Apes & Androids, APTBS)... Better Than Siren! Siren After Party Announced (Apes & Androids, APTBS)... Better Than Siren! The line-up for the Siren Music Festival after party was just announced. Apes And Androids and A Place To Bury Strangers are playing! I'm pretty sure that's better then the actual Siren Fest, no? The show will go down at The Music Hall of Williamsburg at 9PM. I'm not sure what the price is but I'll be there one way or another. Normally I'd be down to throw some hate on Siren, but this year's lineup almost makes me regret buying tickets for Pitchfork in Chicago! Malkmus, BSS, Times New Viking, The Dodos! This lineup is fresh. It's a good after party, just not better then Siren itself. Ehh, it's a good line-up and I'm not hating on it. Personally I'm not a big fan of the bands playing Siren. However the after party sounds awesome. Just a matter of taste is all.